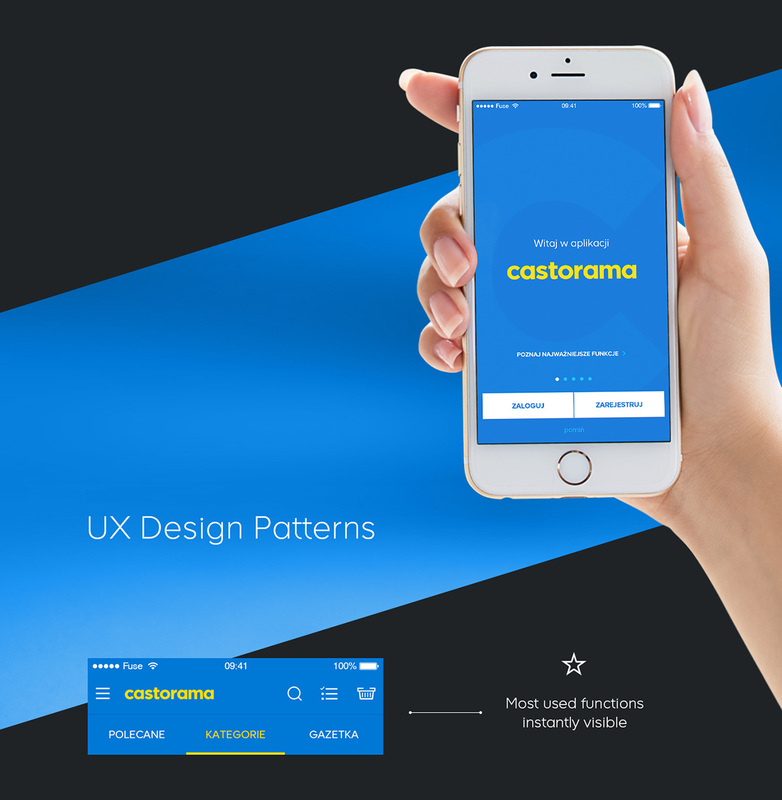 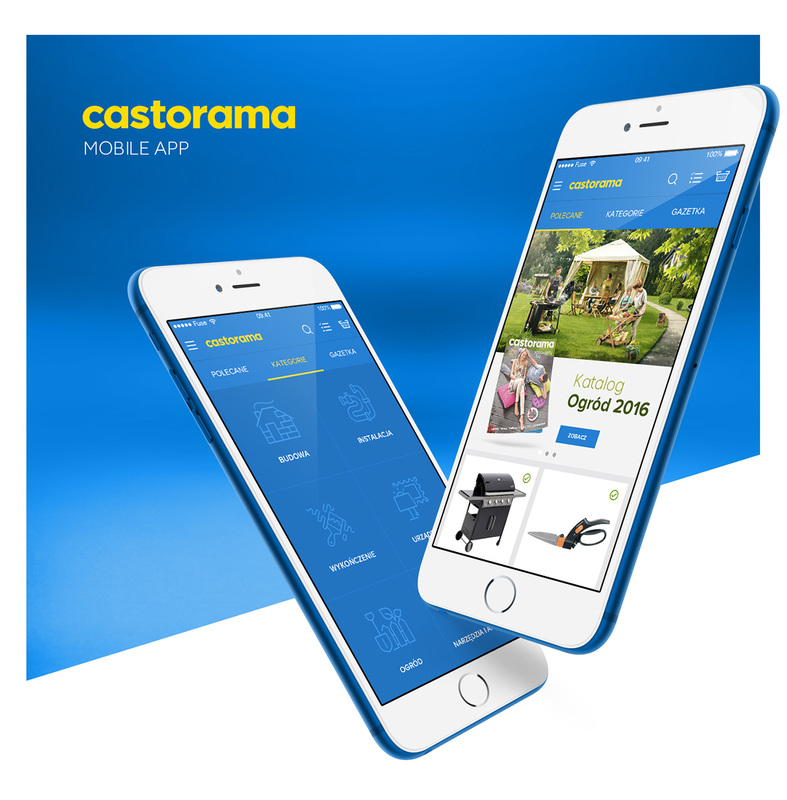 Castorama is the biggest home improvement chain store in Poland (70 locations). 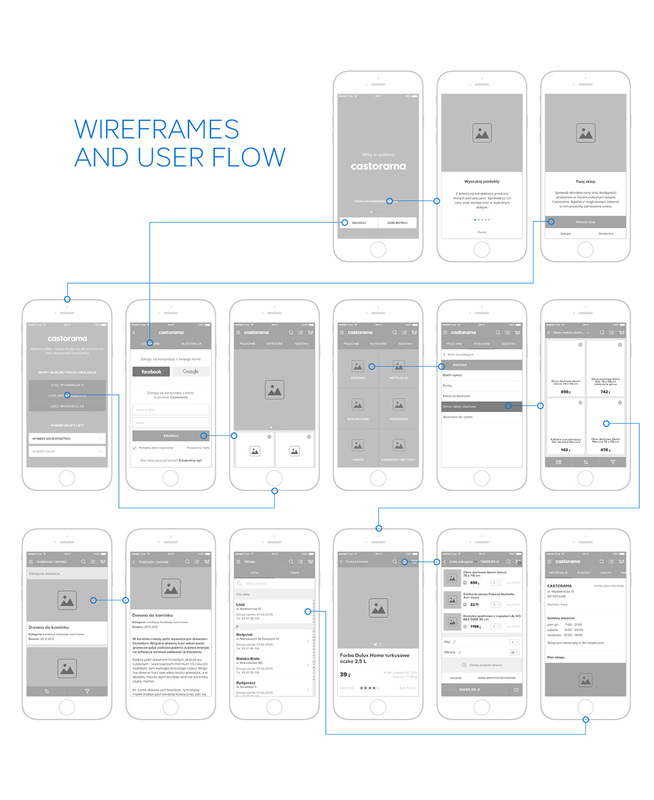 As part of ongoing relationship focused on developing and improving digital products, we've design mobile app. 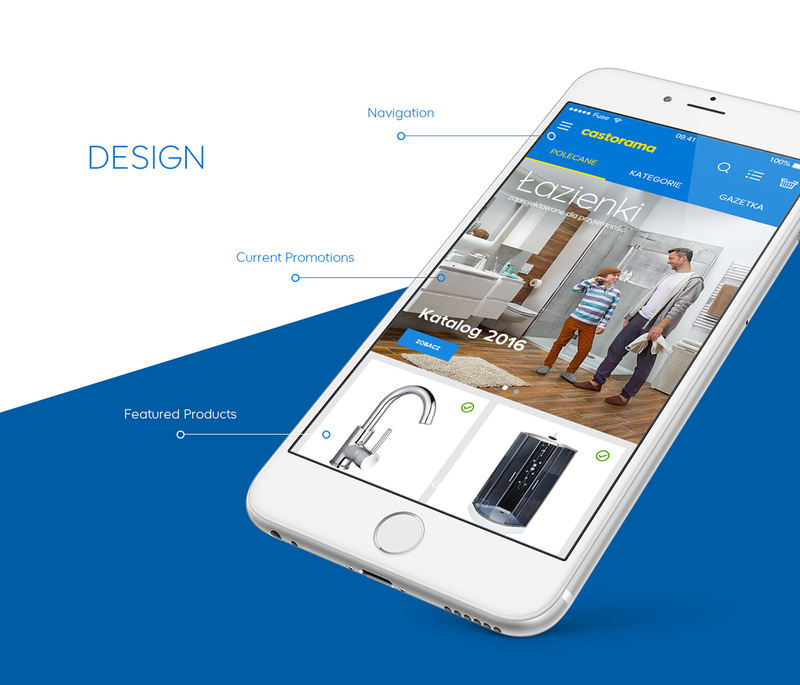 We were responsible for user experience and visual design.